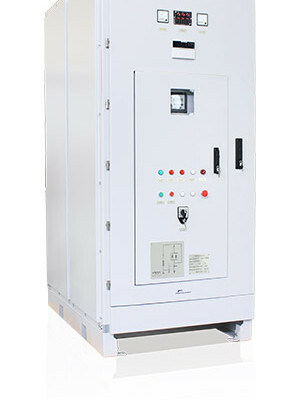 Soft starter equipment lasts longer than direct-start motors. Starting and stopping smoothly offers many advantages such as lower service and maintenance costs, reduced mechanical wear, saved electricity and energy conservation. It can be a very profitable business. 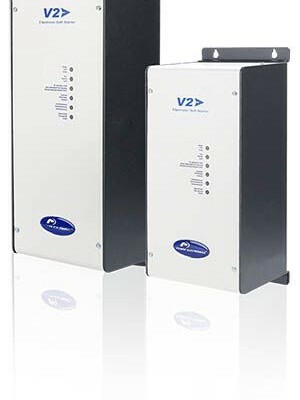 Our range of high quality soft starters offers many models with a wide area of use in both basic and more advanced applications. The most compact units can even fit in installations where space is a limiting factor. 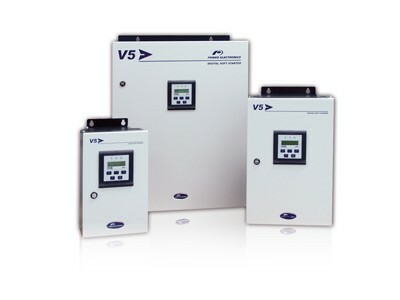 Simplicity of installation and management is something our soft starters have in common.